Does your culture embrace flexible working? Flexible working is just one of the many benefits you can offer to employees to enhance your EVP. 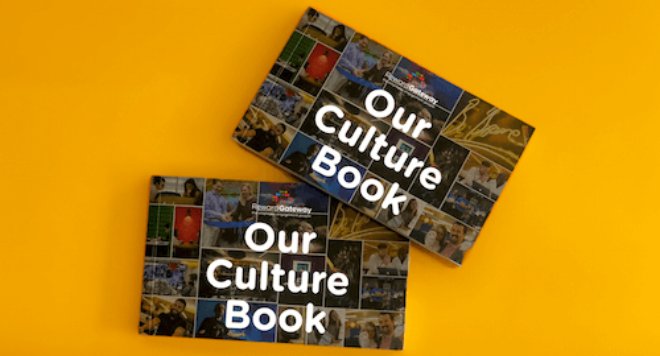 Check out a look inside our very own RG Culture Book for more ideas on how to engage employees. 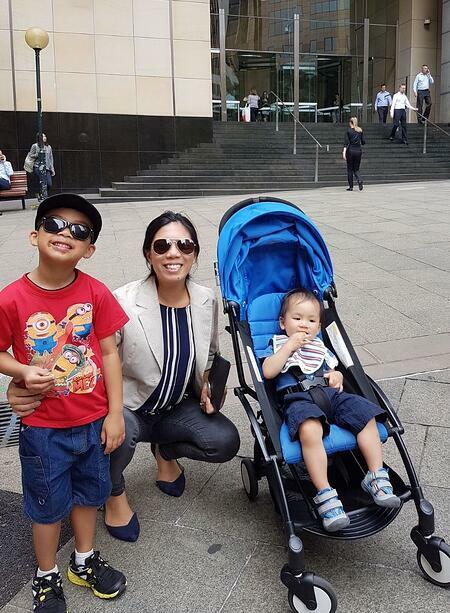 When I had my first child, I remember returning to work part-time, telling myself that when my son started school five days a week, I’d be in a better position to go back to work for five days too. It didn’t take long for me to learn that the 9 a.m. to 5 p.m. work day and the 9 a.m. to 3 p.m. school day were at odds. I was somehow meant to get my son to school and be on my way to work at exactly the same time. And then there was the question of where he was meant to go and who was going to look after him in the two hours (or three and a half, if I count the commute time) between him finishing school and me getting back from the office to pick him up. Two things surprised me during my job search. The first is the reluctance by many employers to provide their employees with flexible work arrangements to accommodate their familial responsibilities. The challenge of scheduling school drop offs, pick ups and holiday care is not an uncommon phenomenon. Employers need to be willing to challenge the status quo when it comes to flexible working, or face the risk of increasing turnover and decreasing productivity among your people. Personally, I wouldn’t work for an employer who didn’t provide an option for flexible work; it’s now simply part of the overall package when I consider how I’m willing to be compensated for my time. Luckily for me, Reward Gateway is one of the employers who provides this. The second thing that surprised me is the reluctance by employees (fathers especially, I’ve found) to request flexible working arrangements. The concept of “business hours” is so fundamental to how we operate that we’ve forgotten it’s an entirely cultural, man-made construct. If the concept of providing your people the option to work flexibly scares you, it might help to approach it with small steps. I know that as a writer, the nature of my job allows me to work from anywhere I have a laptop and internet connection. But some roles (particularly customer-facing roles or those with a hands-on aspect like hospitality, medicine or retail) require people to do the job on site — being absent would significantly impact effectiveness or productivity. 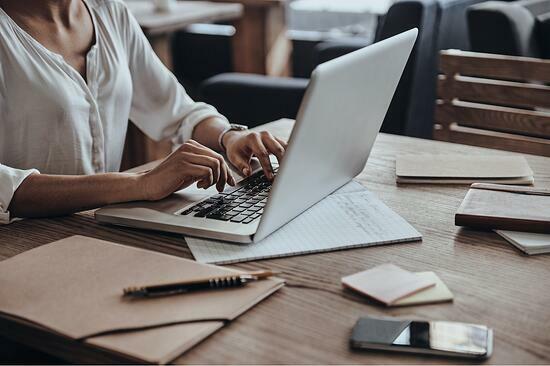 Instead of ruling out the option of flexible work, as an employer or team leader you can start by considering which job parameters you can shift to offer flexibility. Rather than abolishing starting and finishing times altogether, can you start by pushing them back or forward by one or two hours? Is it absolutely critical for all the work to be done in the office, between 8am and 5pm? Or can some work (like admin, research, or responding to emails) be done between 6-8 a.m., or between 8-10 p.m., or during the commute? Are there tools you can invest in that enable work to be done elsewhere — be it a laptop, videoconferencing technology, or a portable phone that connects support reps into the call queue? Push the boundaries: This is a learning process for me, my boss, my team, and my organization. But just because we haven’t done something before, it doesn’t mean it’s not worth trying. As the needs of the business and my family change, I know this will be a continual work in progress, but I am grateful to have the option to explore it. As the proverb goes, “it takes a village to raise a child,” — and the benefits will come to the employers who recognize themselves as an integral part of that village.